For comprehensive service, call our Miami Sound Company for a FREE consultation with Master Sound Productions. 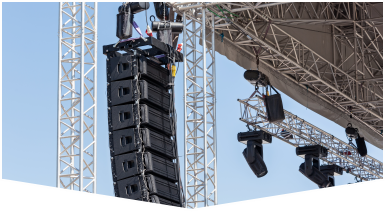 Our team of licensed technicians and engineers can plan and coordinate your rentals from start to finish, enhancing your event with expert lighting and crisp audio. Since 1996, our award-winning event production company has sourced cutting-edge sound technology for performances and presentations. Whether you need a dance floor, DJ services, tailored lighting, or even a custom-designed portable stage fitted to the shape, size, and theme of your indoor or outdoor venue, we have you covered. Get in touch to begin planning your rentals, today. 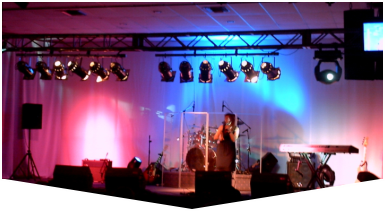 From backline gear to PA systems, our Miami sound company has it all at affordable prices. As a bonus, you can count on our team to bench test each rental item before delivering it to your venue for a speedy, smooth set-up. 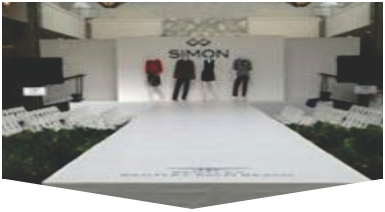 If needed, our licensed technicians and engineers are even licensed to deliver a custom concert or runway stage using a vast array of stage supports, multi-level risers, roofs, skirts, ramps, platforms, and more. We can source speakers, amplifiers, turntables, mixers, microphones, and can even include a DJ service. Call today to find out more about Master Sound Productions and our status as a certified retailer for JBL and DAS audio gear.